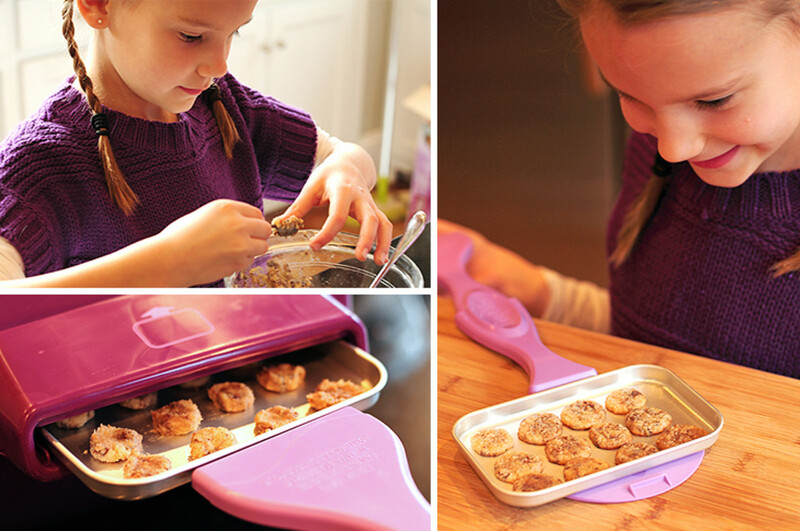 My 8-year old loves cooking in her Easy-Bake, but we can't always afford to buy the mixes. We love using these recipes for homemade mixes. I love my daughters' Easy-Bake Oven. We have so much fun hanging out and baking simple recipes. It's a great activity for both girls and boys, and it's fun for all ages. My 8-year old loves cooking in her Easy-Bake, but we can't afford to buy the mixes a lot of the time. I decided to look online for recipes I could make so the kids could play with it any time they wanted (with my assistance). 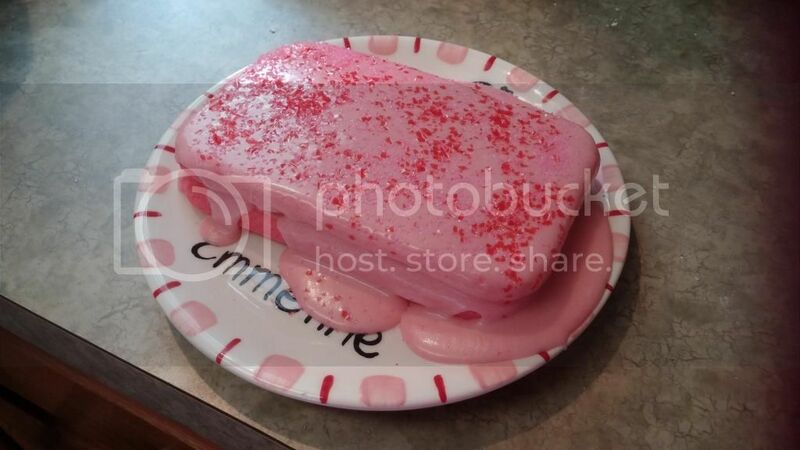 You should never let the kids play with the Easy-Bake Oven without an adult present. I hope you enjoy the recipes I found. Pre-heat oven for 10 minutes. Mix all of the ingredients together until the mixture is a cookie dough consistency. Take a small spoon and spoon out your cookie dough. Make sure you butter the pan so the cookies don't stick. Cook the cookies for about 5 minutes. 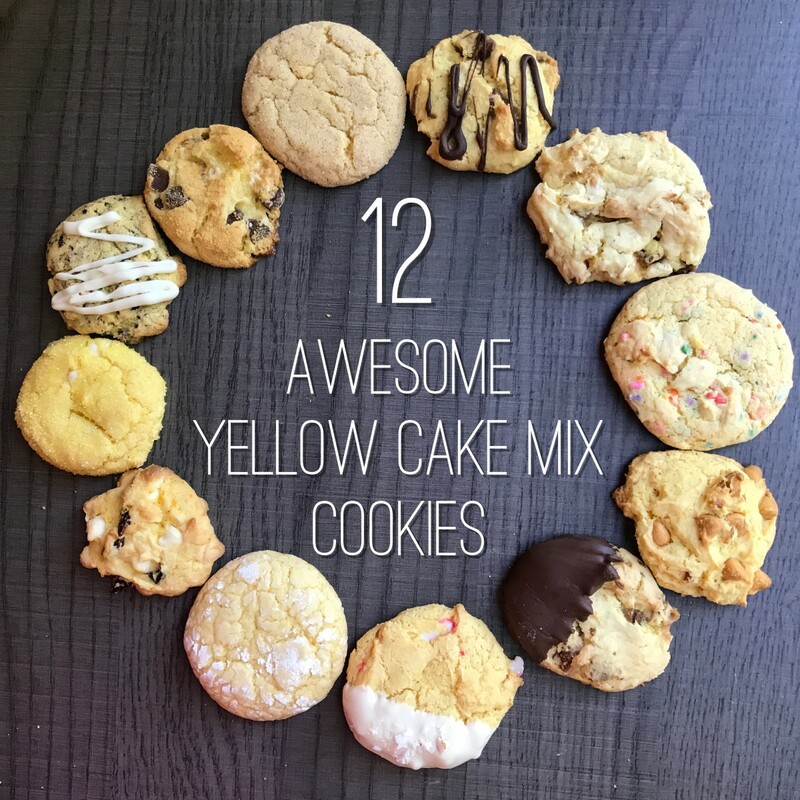 This mix will make 12 1" cookies. 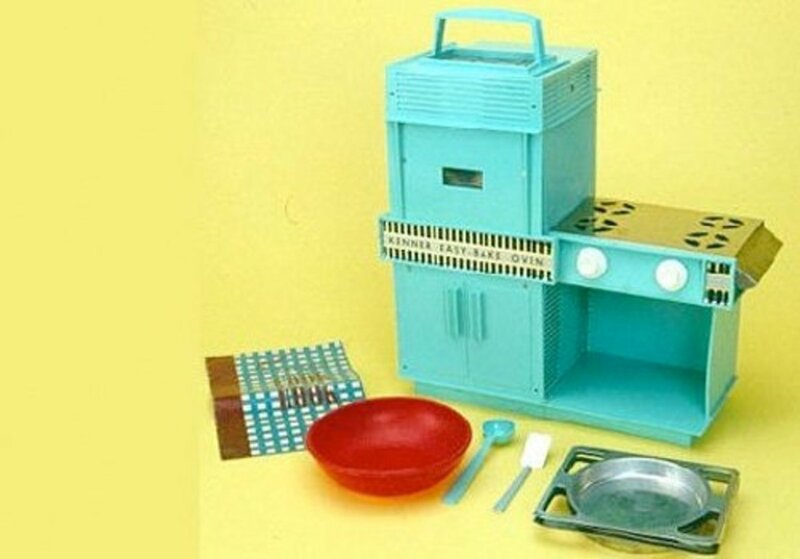 This is an old version of the Easy-Bake Oven. Butter the pan so that the brownies won't stick to it. Mix together all the ingredients until there are no clumps. Pour the mix into the buttered pan and bake for about 10 minutes. Mix together all the ingredient besides the shortening and the milk. Mix the dry ingredients first. Then, add the shortening. Add the milk slowly until the consistency is smooth and creamy. Combine the powdered sugar and the powdered milk. Mix it really well. Add the peanut butter and mix the ingredients together until the frosting is creamy. Make sure you add the peanut butter slowly. Mix well, then slowly add the liquid ingredients: the vanilla first, then the vegetable oil, and finally the milk mix. Grease the pan. Bake the cake for 15 minutes. The Barbie Pretty Pink Cake is a two-layer cake, so repeat the steps twice. 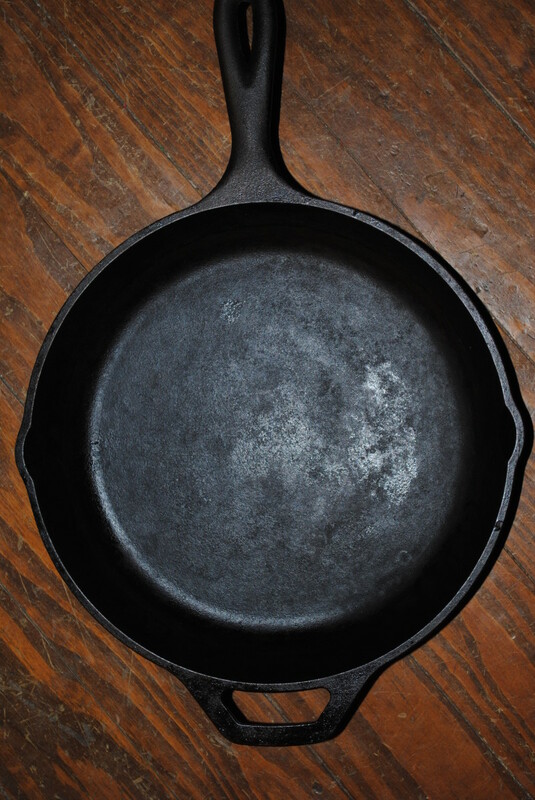 Make sure you grease the pan! Add the ingredients together, leaving out the sugar crystals for the decorations. 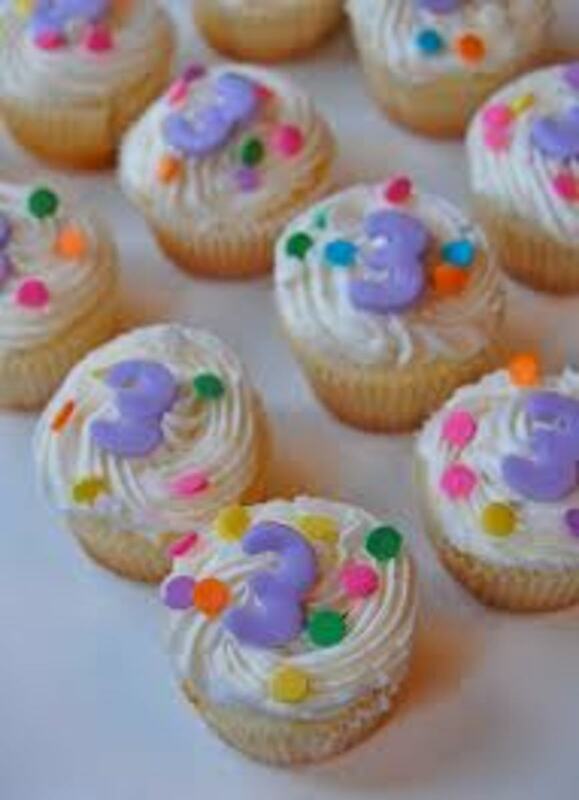 Mix each ingredient one by one until the frosting becomes a cream. 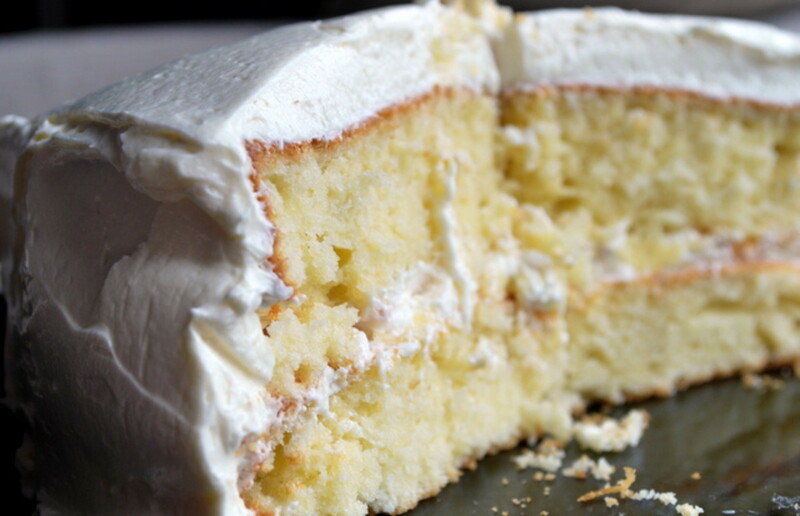 Add the frosting in between the two cake layers you baked in the recipe above and frost the outer layer as well. Sprinkle the sugar crystals on top. Add the milk to the homemade Bisquick in a bowl. Fold the milk in with a fork. Grease the pan and add the biscuits to it. Mix the butter, garlic, and parsley together. Brush it on top of the biscuits. Separate the dry ingredients from the wet ingredients in two separate bowls. Mix them both, and then slowly add the wet ingredients to the dry. Mix while you add the wet ingredients. Bake this for 15 minutes. Slowly add the wet ingredients to the dry ingredients. The mix should be thick like cookie dough. Mix all the ingredients together until the mixture resembles crumbs. This mix will be good for more than one cake. Separate 1/3 of a cup of the mixture into a separate bowl. Add 3/4 teaspoons of water. Stir it all together until smooth. Mix all the ingredients together until it's nice and creamy. 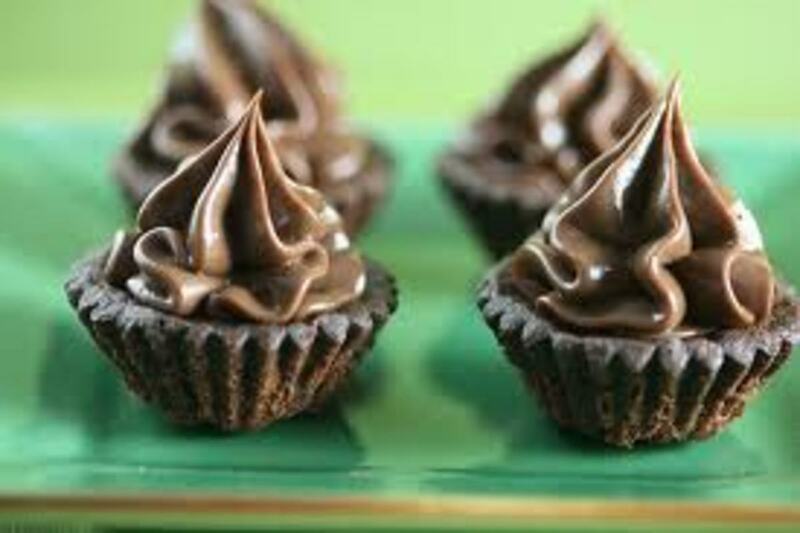 To add flavor to the frosting, add one teaspoon of any drink mix to add its flavor to the rest of the ingredients. Mix all of the ingredients together until the mix reaches a crumb consistency. Separate 1/3 cup of the mix into a bowl along with 3/4 teaspoons of water to the mixture. 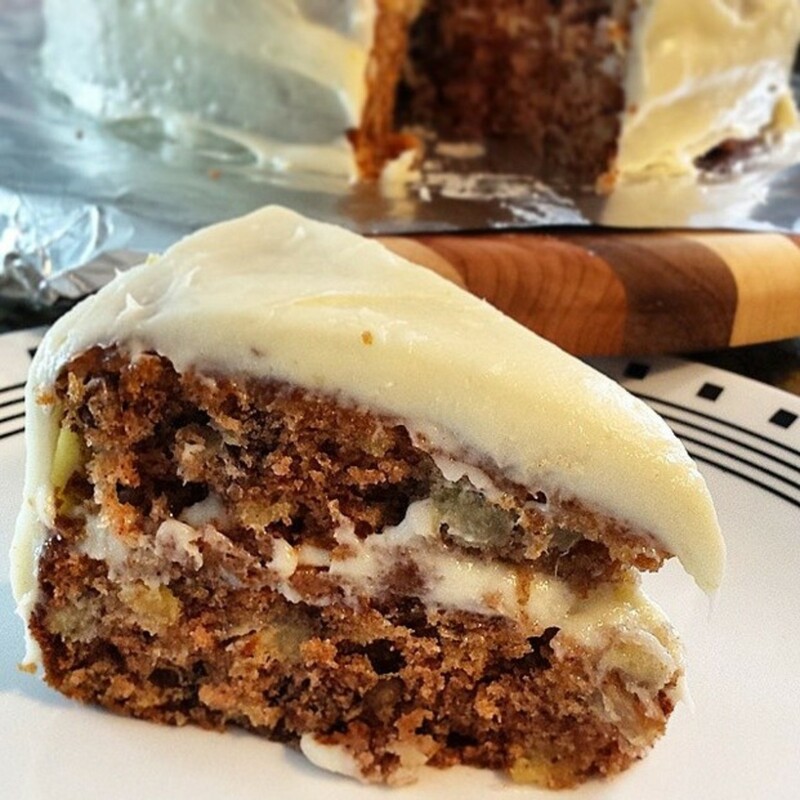 Mix until the frosting is creamy. 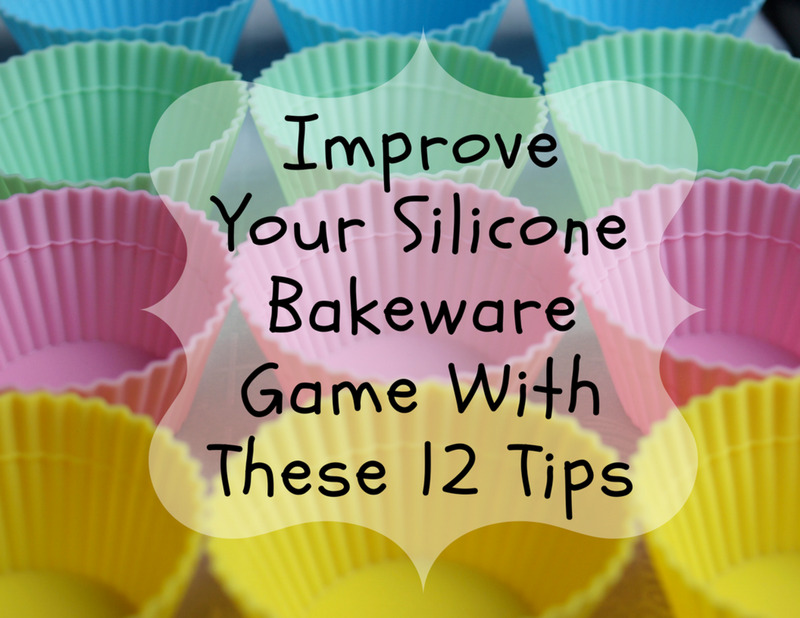 Mix the flour, baking soda, salt, and butter together until it forms a dough. Press the dough into the greased pan, spreading it all along the top. Spead the pizza sauce on the dough and sprinkle the cheese on top. These recipes are not my own—I found them from searching online. I can't take any credit, and I just inspired to share these with the world. I know how important it is to have quality time with your children, and if they love Easy-Bake Ovens, these recipes would be perfect to use. I hope you enjoy! how many pizzas does it make? We can’t afford them either. Awesome page. My daughter will enjoy. Thank you! This was an amazing experience, thank you!!! Thank you very much! We are baking away today! The prepared store mixes are out of the budget for us as well. For the cake mix recipe, it says 3/4 shortening. What is 3/4’s of? Tbls, tsp? Thank you for sharing these recipes. I bought my grandson one for his birthday. He wants to be a chef. And we've been looking for some recipes to try. Once again,thank you. Omg they actually work! thanks so much for letting me have lots of fun! I made the brownies using the dark chocolate Hershey syrup its thicker (I keep it in the fridge)and the consistency was good it did take about 13 minutes. Might add a few chocolate chips next time. 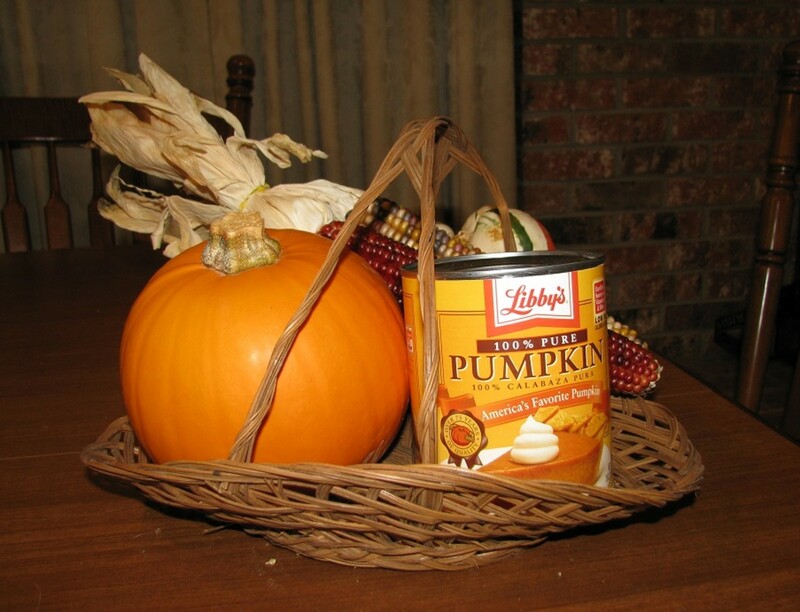 Maybe you can add a little cocoa powder to your Hershey syrup to thicken it up. I haven't tried it yet. Is this supposed to be baking powder? Instead of baking soda? the brownies were terrible. I wish I had read the comments before we tried them. Blech! How much shortening is used for the cake. 3/4 of a teaspoon? Tablespoon? one pretty pink sparkly cake! thanks for the recipe, we had a blast with it! Ok, the brownies came out totally discust!!! My kids liked them, but for future people don't waste your time! Yeah I had the same prob with our brownies. They still looked raw after 10 min. So im trying another 9 min. Maybe the store packages are our best bet. The brownie mix totally didn't work. It bubbled up, was very soft, and so I just kept baking it. Then it got hard, like candy. Has this actually worked for anyone else? 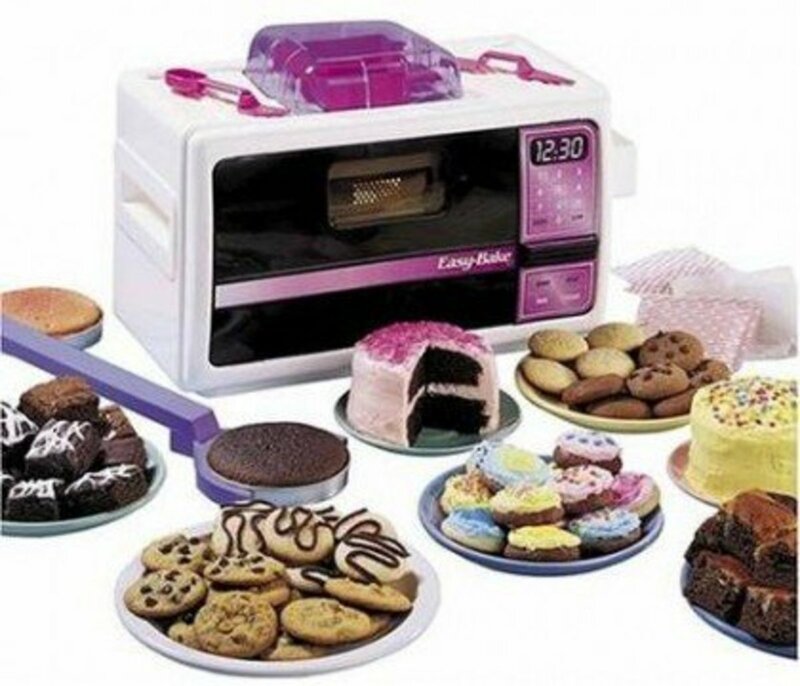 The cake ruined my easy bake oven so now I had to go get a new one. 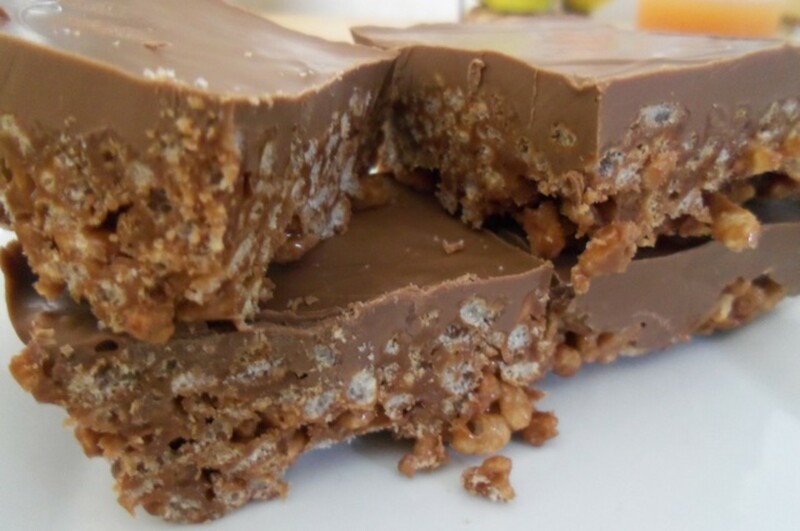 Thank you for sharing the yummy recipes. 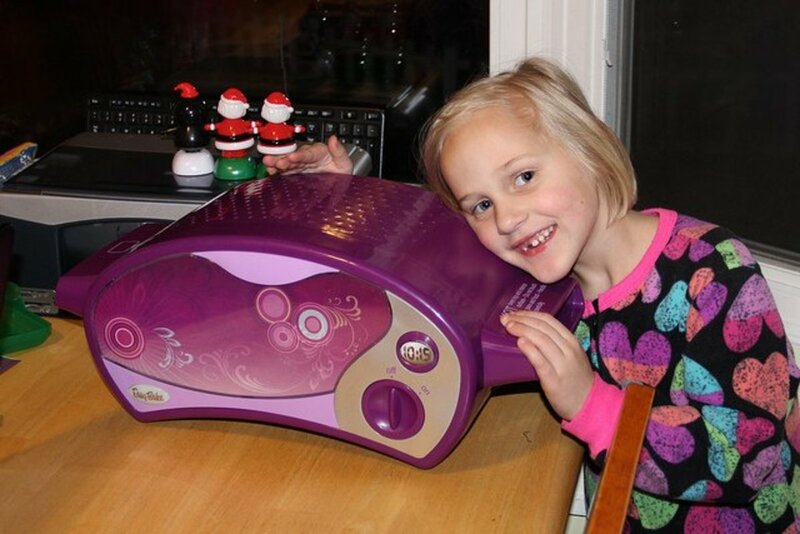 I got the easy bake oven for my granddaughter who is 6 and we are really enjoying your recipes. The chocolate chip cookies turned out really runny...I tried to add more flour and sugar but they the dough got really tough. Any suggestions? Thanks...I'll be trying more recipes with my daughter soon! I am amazed at the potential for this small oven. I love your suggestions and many little girls (and women) will find these recipes a delight to create. Looks like you had a great time with this. Looks like you and your daughter are having lots of fun together. These are precious memories which will follow her way into adulthood. thank you for sharing the recipes. Voted Useful.